Zennie62Media interviewed Gary Shapiro, Gary, CTA President And CEO, who gave us a CES 2019 preview. He also gave us an update of CTA progress on legislation it has been backing. Gary also explains how President Trump’s tariff policy has hurt the consumer technology industry. 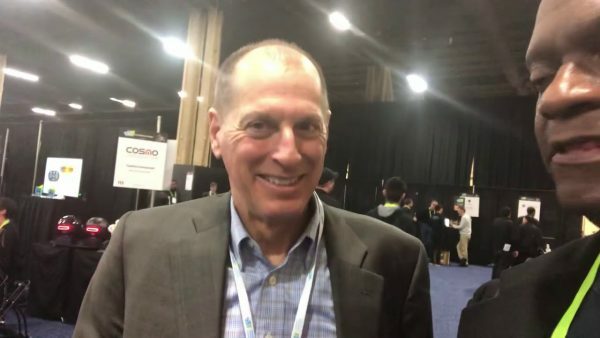 Be the first to comment on "Gary Shapiro, CTA President And CEO, Gives CES 2019 Preview – Vlog"